Maven Optics hit the ground running when they introduced their B.1 binoculars in 2014. I knew when they announced a rifle scope they would not disappoint. Here is a quick overview of the RS.1. 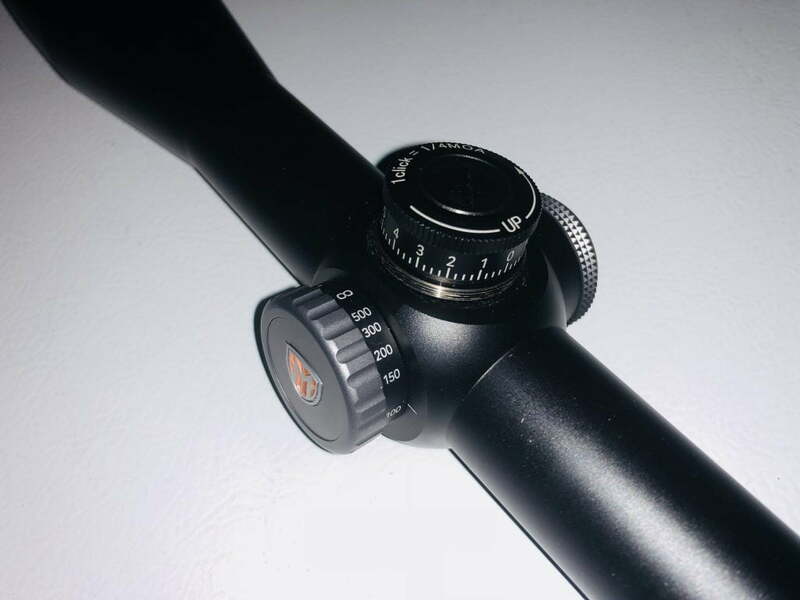 The scope is a first focal plane scope with a 30mm tube offering 100 minutes of adjustment. Having 2.5-15 zoom range and 44mm objective allows you to take quick shots in the timber or stretch it out across a canyon. The ED glass is far better then its price point suggests. The scope is offered in two MOA based reticles; The SHR(Simple Holdover Reticle), and my favorite, the MOA reticle. Both reticles are simple and clean. But in dark timber, you might have trouble finding the reticle when set at 2.5 power. The RS.1 has a very generous eyebox. The power ring is straight money, stiff but not so stiff you have to focus on it to change magnification, same with the parallax dial. The turrets have clean, audible clicks with 15 MOA per revolution. The cool part about this scope is you can also get it with exposed MOA or ballistic turret with a zero stop for an extra $100 bucks. 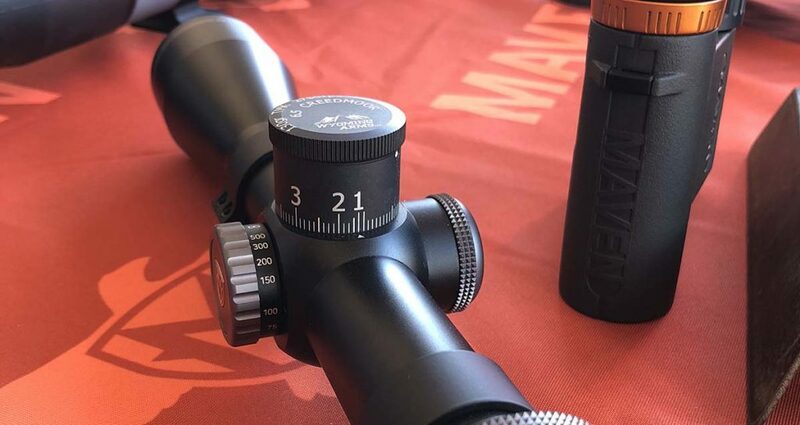 Parallax dial and 15 Moa standard capped turret. 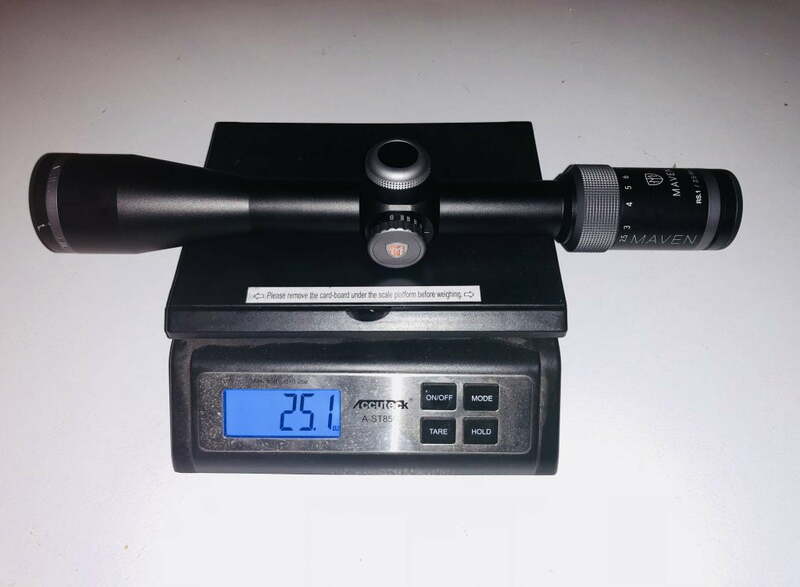 If I had to pick a few cons, it would be the weight, 25.1 oz on my scale and how small the reticle is on 2.5 power. But I can always hunt the dark timber on four power. Others might want an illuminated reticle, but I am not a fan, just adds extra weight to a hunting scope. 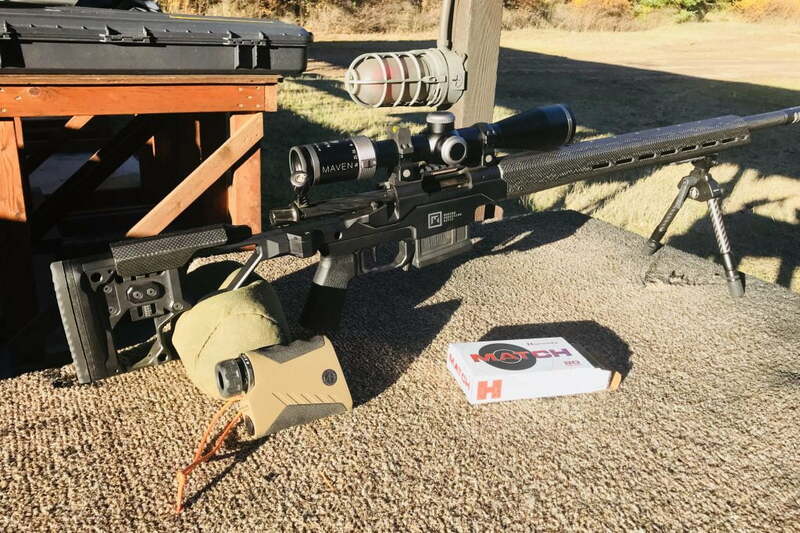 Unfortunately, I had some perfect video of this scope shooting out to 1250 yards back in November, but my camera decided it wasn’t going to let me have it. So, I will follow up in a few weeks after the snow melts with a video showing what this scope can do. This Maven RS.1 is a steal at 1200 dollars, but for a limited time, it’s on Pre-order for 1000 dollars! For all the guys asking me about getting into the long range game without breaking the bank, The RS.1 with the MOA turret and zero stop is the answer. It also looks good sitting on a chassis. Ryan grew up, and first started hunting in North Idaho. He met his wife of 18 years there, and they have two children. 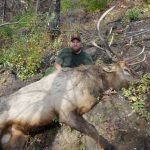 His passion is hunting elk, whitetail deer, and bear. Ryan hunts with both stick-bow and long-range rifle. 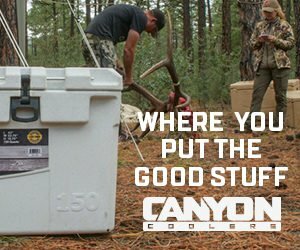 Even when not hunting, Ryan is still in the woods, looking for places to hunt. One of his goals this year is to tag his first wolf. Ryan is the Web guru and Co-Owner of Rokslide.